Skin care doesn’t stop at the face, there’s also the body too. 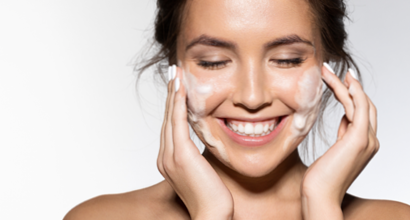 Expand your world of skin care this winter with tips to treat your other features as well. From retinol to sunscreen, you can get the best out of your anti-aging skin care products with the right ingredients. When you think of anti-aging, the first areas that come to mind are the face and eyes. But there is another feature in need of love: the neck. Winter is giving your skin care the cold shoulder. 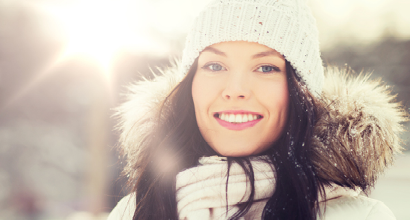 By following our beauty tips, your skin will look wonderful all winter-long. A beautiful treat is always a great option to surprise the makeup lover on your list. 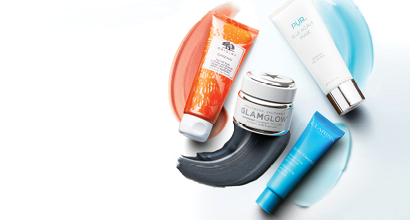 And we’ve picked out four gorgeous goodies that will be sure to delight!